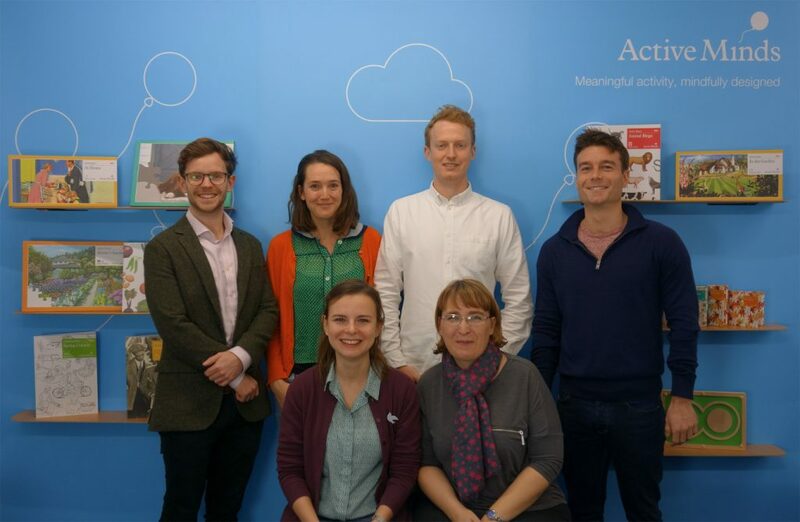 We are pleased to announce our newest investment in Active Minds, a UK-based company that develops human-centred activity products and games for people living with dementia. The funding by SI² Fund will be used to accelerate international growth, expand its product offering and achieve social impact at scale. 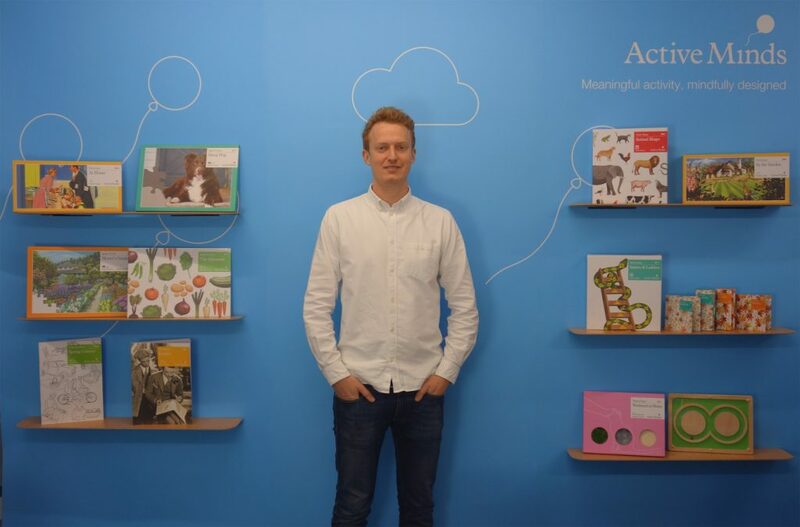 Founded in 2008, Active Minds is a social business with a mission to create positive, well-made and evidence-based activity products and games, offering people living with dementia a better quality of life. Active Minds’ award-winning products are tested in partnership with care homes, activity coordinators, families and carers to ensure they are as effective as possible. Proven positive outcomes for people living with dementia include a reduction in depression, boredom and isolation and an improvement in communications and engagement. Building on its unique offering and strong customer network, Active Minds will use the funds to grow its international activities and product range and achieve social impact at scale. 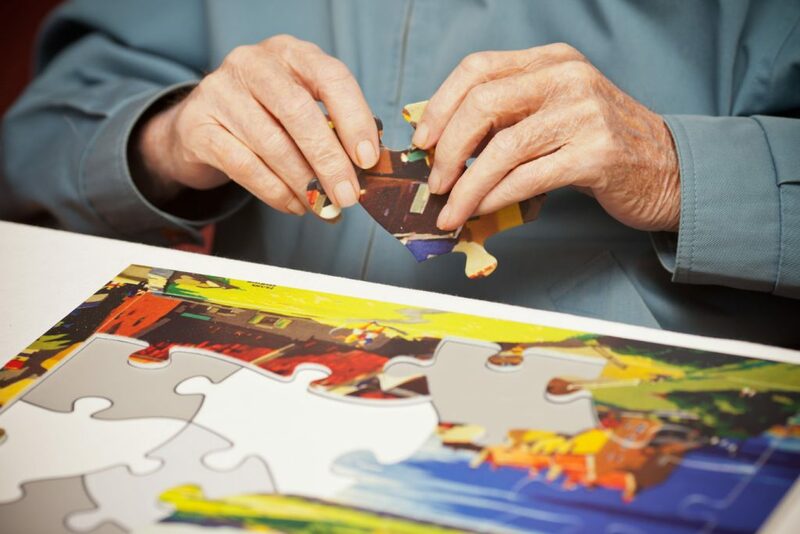 Active Minds already has a diverse list of products available for care homes and individuals. 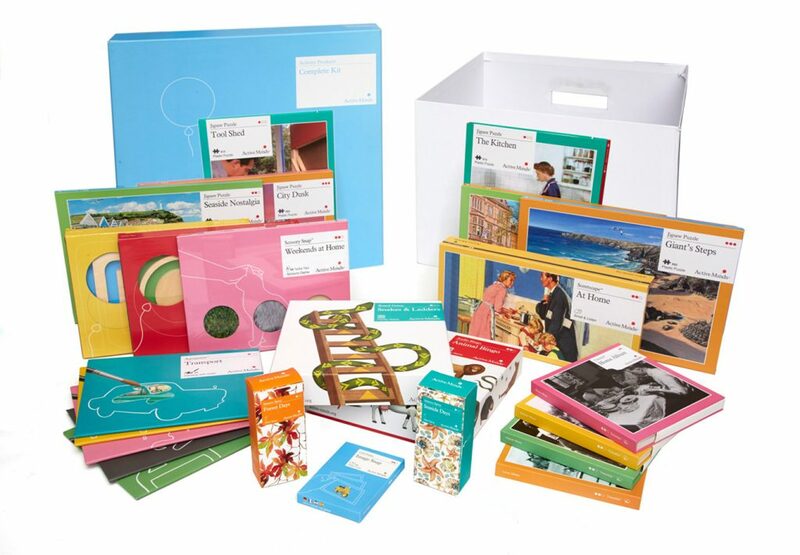 Clients include Unilever Food Solutions, The Alzheimer’s Society and Four Seasons Healthcare. Here you can find the press release in French or Dutch.